These 6 Easter Activities To Keep Kids Busy will keep children occupied over the Easter break. From Easter Bunny Bean Bag Toss to an Easter Word Search and Easter Q-Tip Painting there is something here to keep every child happy. 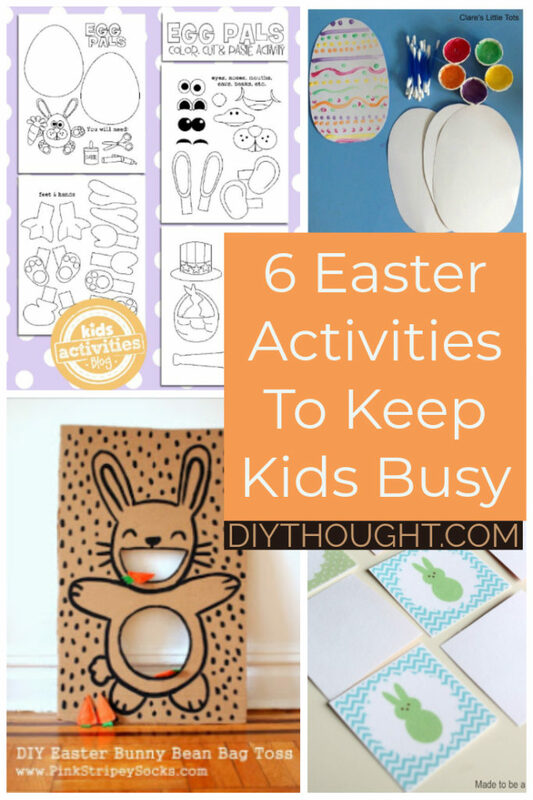 Read on to see all of our 6 Easter activities to keep kids busy. Have fun to throw felt carrots into a cute bunny! 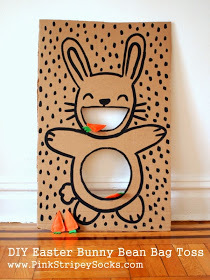 This Easter bunny bean bag toss is simple to make and sure to keep the kids busy. Click here for the full tutorial. Memory game is fun for all ages! 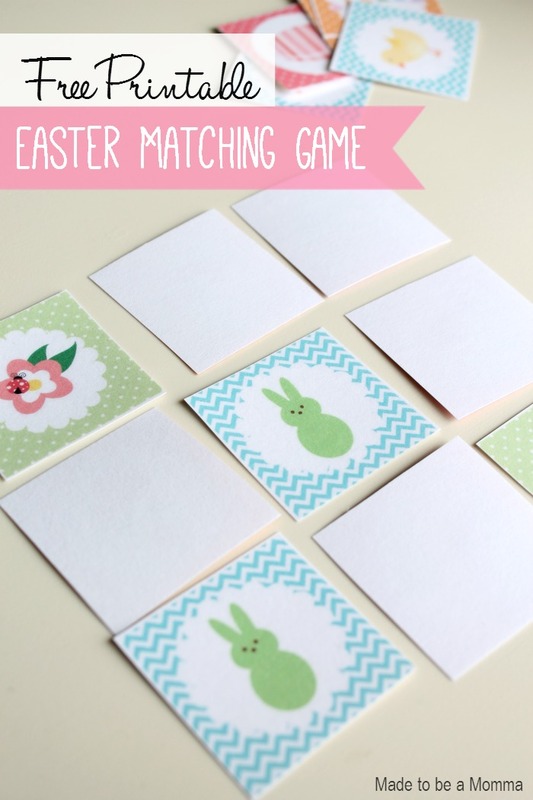 This memory game is Easter themed and is beyond cute. Follow this link to get the free printable. DLTK’s has a choice of religious and non-religious in both simple and a harder search (like this one featured here) which will get the kids excited for Easter. Click here to get the printables. This free printable is SO much fun! 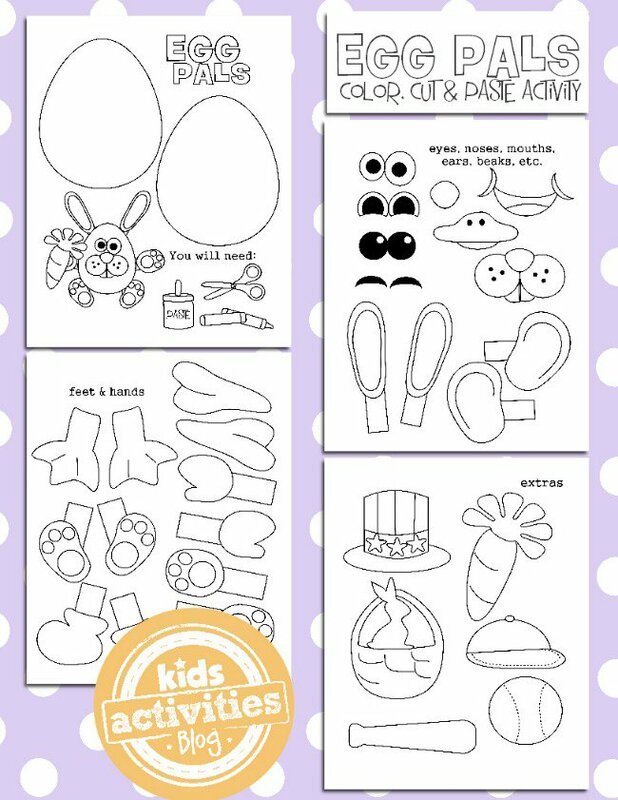 Cutting, coloring, sticking to create your own magical Easter bunny picture. Head over to the Kids Activities Blog to find out more. How adorable are these easter chicks! This is a fairly easy to set up Easter activity that kids will love. 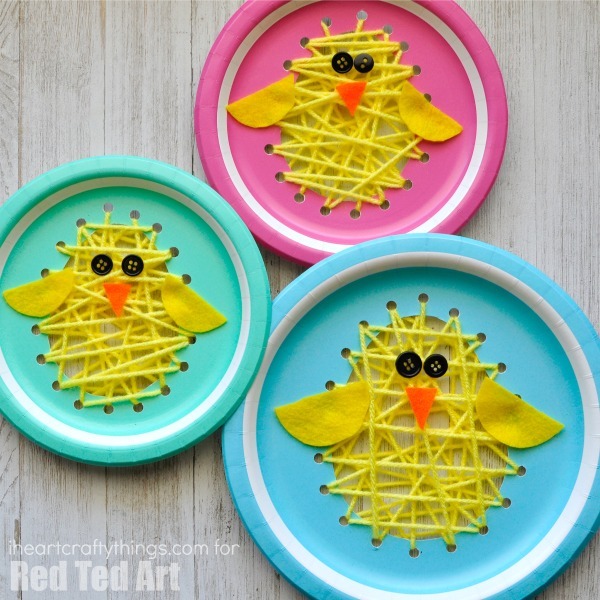 You need some paper plates, a hole punch, and yarn and then you are pretty much sorted for Easter chick fun. Get all of the directions here. Our girls adore painting, so this Q-tip Easter Egg Decorating activity is sure to be a win! With a bit of luck painting with Q-tips will keep children busy for a little longer than paintbrushes and makes this a very fun Easter activity. Click here to find out more.